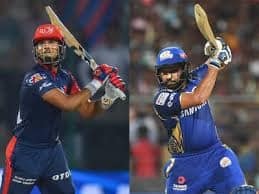 IPL 2019: Chennai need 94 runs in 48 balls. 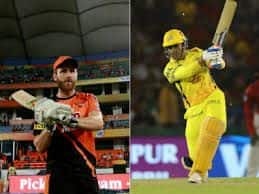 IPL 2019: Suresh Raina was going great guns after CSK lost their openers in a 171 chase against Mumbai. But, Raina’s flashy 16 off 15 balls came to an end when Kieron Pollard plucked one out of thin air to send Raina packing. Raina forgot there’s a fielder at sweeper cover as he slashed one on the up and Pollard was waiting for it. Though he kind of charged in a bit early, yet he made sure he kept his calm and stretched his giant right hand to grab it. He then got up on his feet and pumped his chest towards the MI fans in the stands. 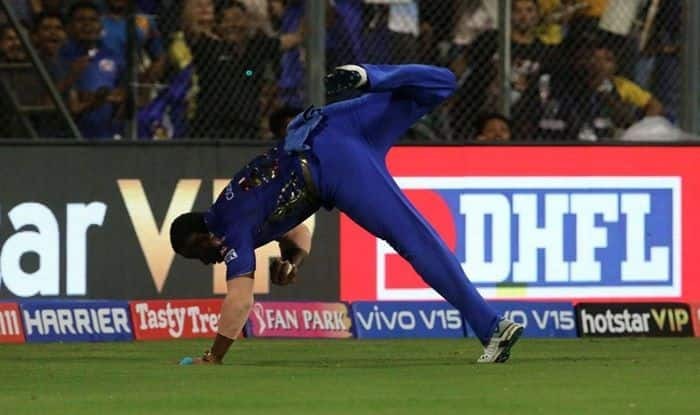 It was a phenomenal catch from the big man to put CSK in deep trouble. He may not be getting the big runs with the bat, but he is surely aking up for it and more on the field. Earlier, after winning the toss CSK opted to field first. The visitors have made one change in the team. 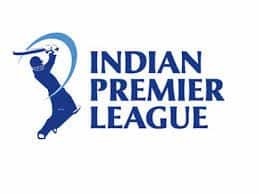 Mohit Sharma has replaced Mitchell Santner in CSK, while Jason Behrendorff, Rahul Chahar replaced Mitchell McClenaghan and Mayank Markande in the Mumbai playing eleven. It seems the decision to field first has worked as of now as Mumbai have not been able to score big. Thanks to a final flourish, MI managed to amass a formidable 170/5 in 20 overs. Suryakumar Yadav was the star for MI as he top scored with 59 off 43 balls. At the time of filing the copy, CSK was in trouble as they had lost three early wickets. They were 77/3 in 12 overs.